On the Mic with Tim Drake: Is Bill Murray putting the jumpsuit back on in the Ghostbusters reboot? Is Bill Murray putting the jumpsuit back on in the Ghostbusters reboot? The Ghostbuster rumor mills are swirling today with the news that Bill Murray will be returning in the Ghostbusters reboot. When the Ghostbuster reboot rumors initially started a few years back, Bill Murray wanted nothing to do with the films, but it looks like he finally caved! We still don't know what kind of role Bill Murray will have, but whatever it is we can't wait to see it! One thing we do know, is that he WILL NOT be playing the role of his beloved character Peter Venkmen as the reboot is not a sequel to the previous two films. Whatever the role is that he ends up playing, Ghostbuster fans around the world can rejoice! 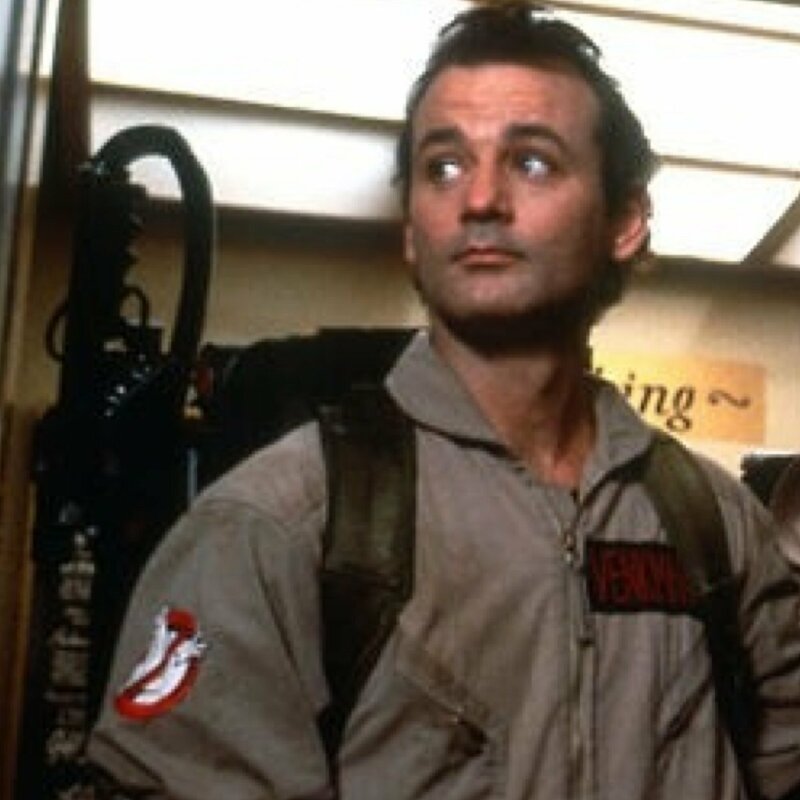 Welcome back to the Ghostbusters universe, Bill Murray!